UAE-based blockchain startup ArabianChain has raised AED3 million of funding in its latest funding round, led by Saudi-based Eng. 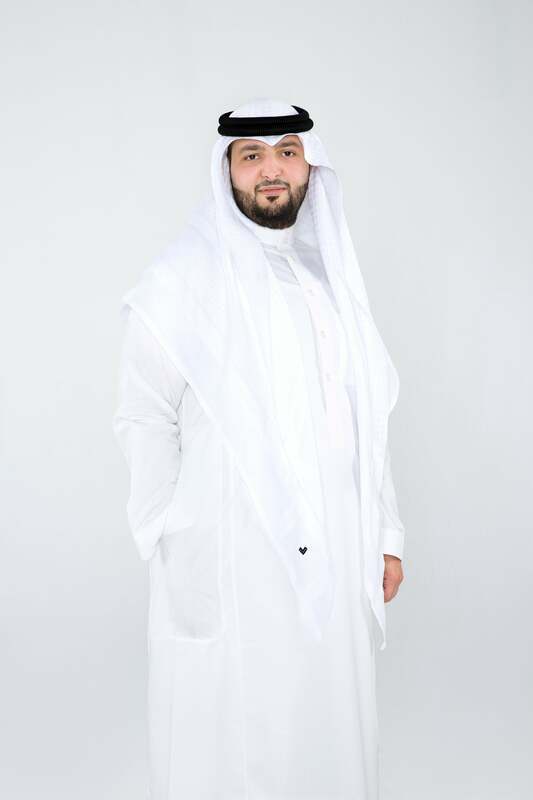 Ahmed Abdullah Bugshan, Board member at the Arabian Bugshan Group and Vice President at House of Invention Intl. The startup develops a public and decentralized platform for smart contracts on blockchain in the region, enabling government entities, businesses and individuals to utilize ArabianChain’s tools and languages to build transactions and contracts on the platform. As one of the first public and decentralized blockchain system in Middle East, ArabianChain has two distinct features: DBIX, a cryptocurrency in the region to enable “secure, agile, and an economical way” for payments and money transfer, and Thuraya, a soon-to-be launched smart contracts programming language in Arabic. The founder notes that the fundraising process garnered a lot of interest, with various offers to choose from, and chose investors based on their network and influence, reach and both parties’ similarities. As for the funds, Alsehli says it would be used for “team mobilization, development of solutions, operations, marketing and research, to further drive and strengthen the reach of ArabianChain.” And other plans? Alsehli states they’re focusing on launching their digital asset trading platform, with a long-term goal to ensuring an efficient process for Islamic banking solutions and government services to blockchain. Why should investors look at, and invest, in blockchain startups? What are your tips to MENA startups when pitching to investors?